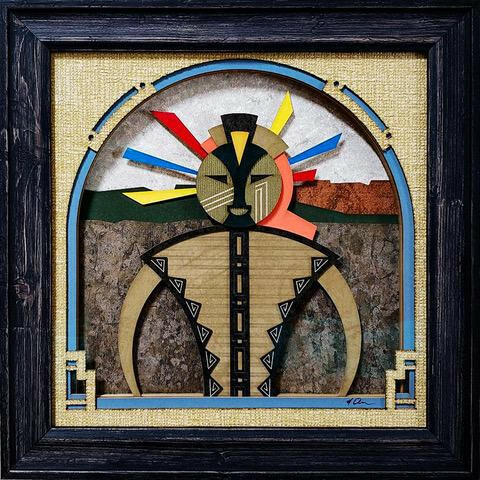 Resident Artist at Frame-n-Art, Michael Derr received a BFA in Graphic Design from Iowa State University. He continues to use the principals of graphic design and fine art in his work as a custom picture framer and as an artist. 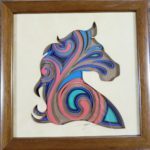 Watercolor, Pencil drawing, and Calligraphy are a few of the styles Michael has worked with in the past. 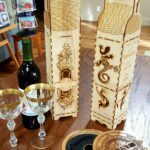 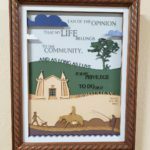 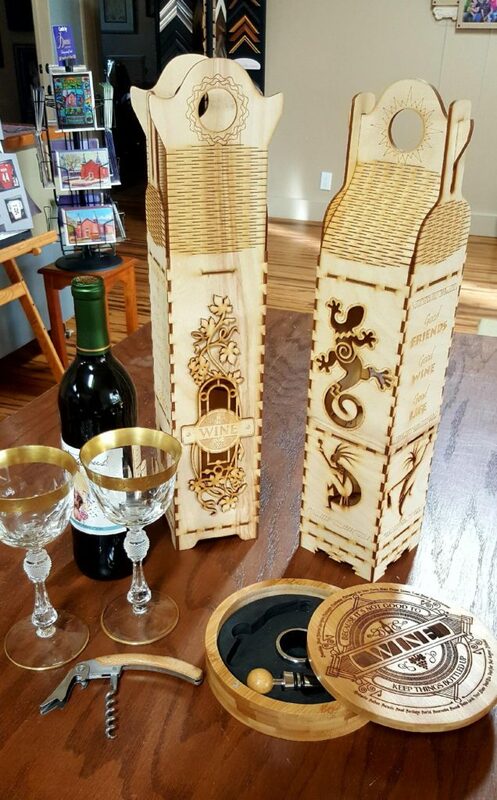 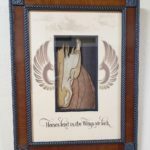 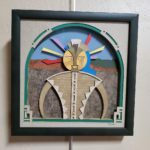 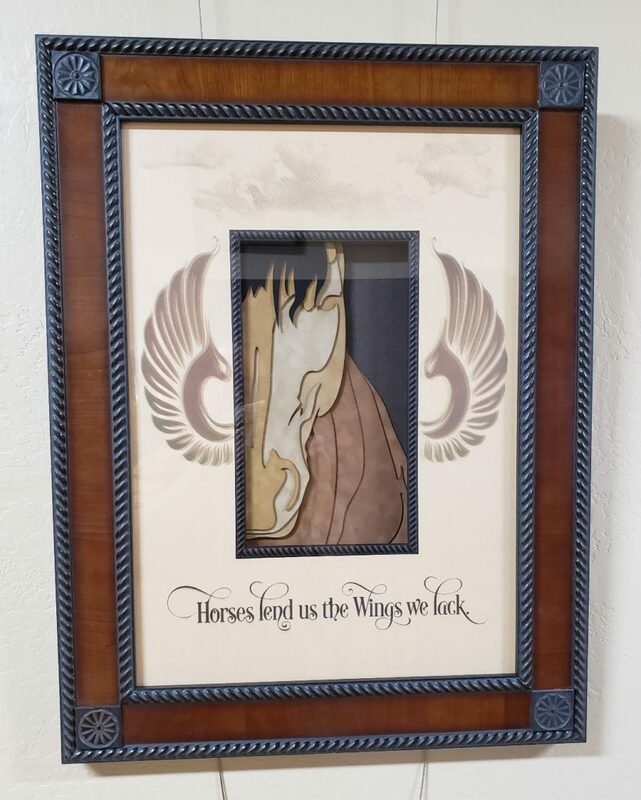 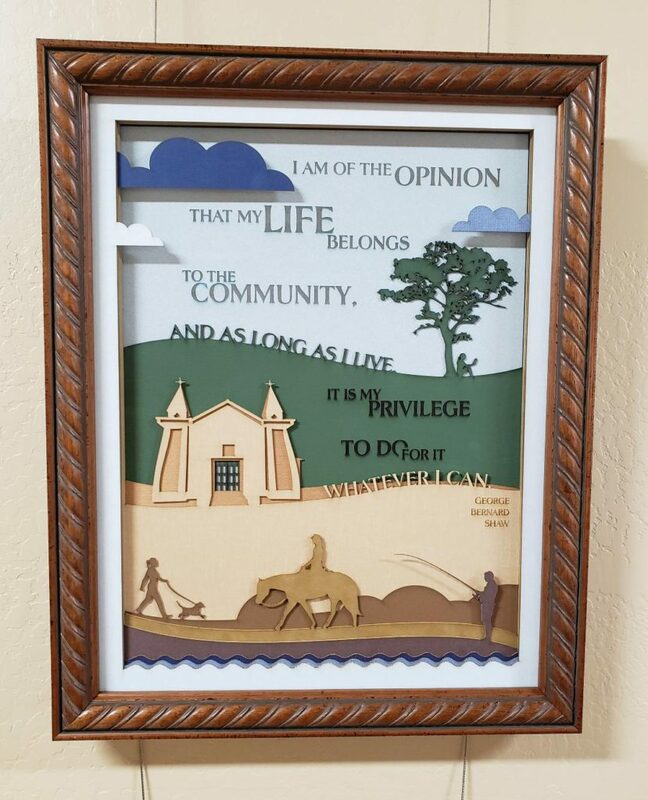 Recently he has been combining the tools of the picture framing trade and the new laser engraver to create unique and interesting works of art. 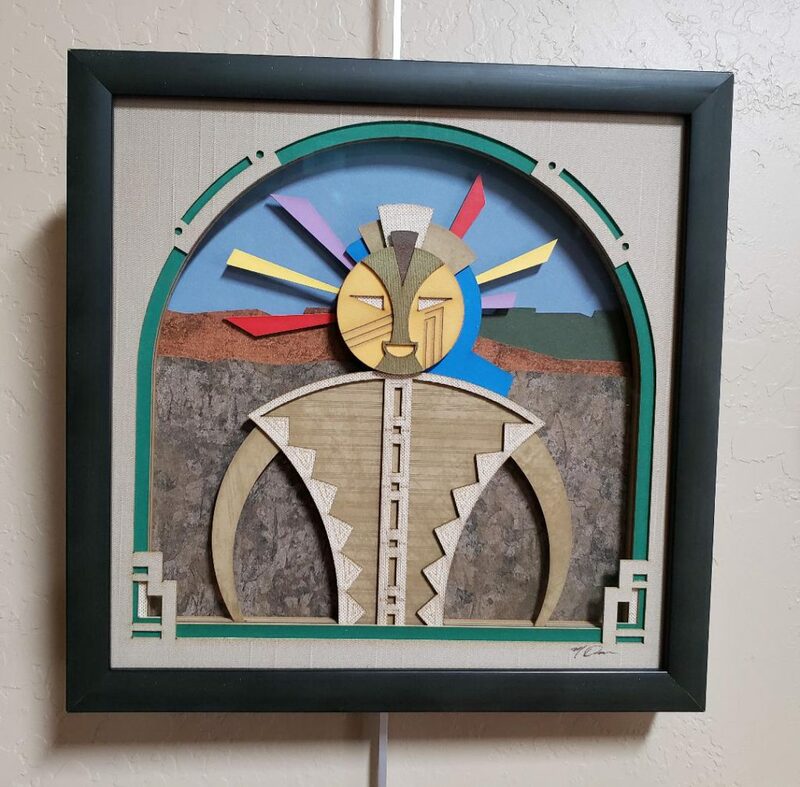 Inspired by the southwest he began creating original Kachina looking figures. 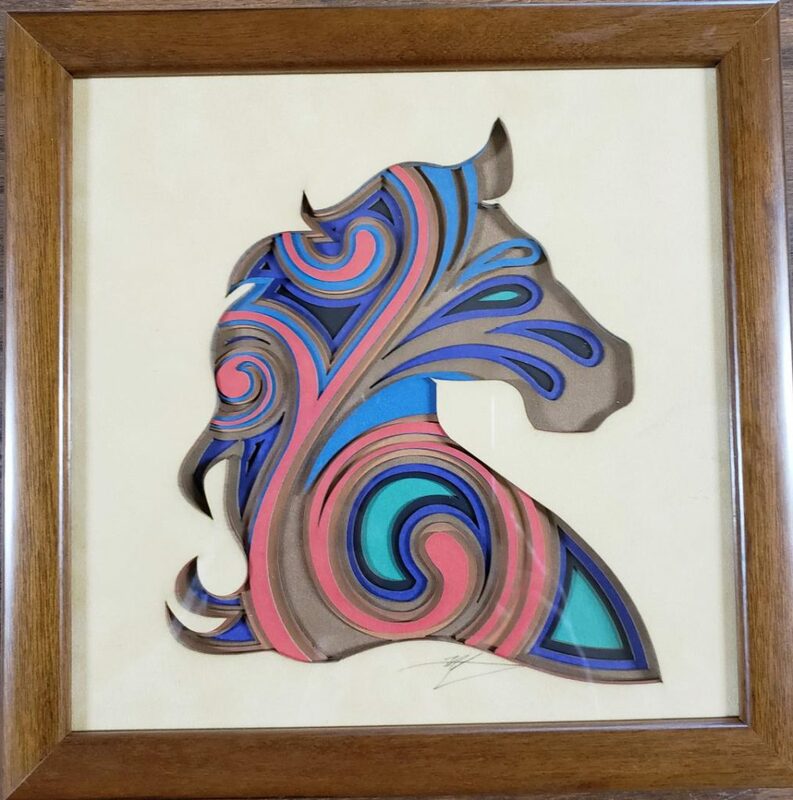 Horses are also a popular theme ever since his daughter got them involved in the equine community. 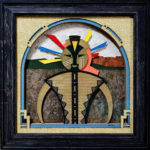 Stop by the gallery to see his latest creations.